First of all, Dubai Entertainment, Amusement & Leisure Exhibition (DEAL) is a leading event dedicated to the entertainment, amusement and leisure industry in the Middle East. Also, the show was launched 25 years ago. It has been an important part of the industry in the MENA region. Constant success of this event in succeeding years, has made this show the biggest one for the industry outside of the United States. Also, many big names today across the US, Europe, Asia, Africa and of course the Middle East show participation and exhibiting interest in the event. When it comes to trade visitors, thousands of people from around the globe attend the show. In 2019, DEAL will be 25 years old and DEAL will be celebrating the silver jubilee year with it’s 25th edition. Over these years, the trade show has grown and supported the industry. It regardless of regional and global market challenges. Also, in 2019, we focused on innovation and introduced many innovative design concepts. We also welcome customers to visit and present your valuable suggestions. DEAL 2019 is an ideal show for all those connected with theme parks, water parks, family entertainment centers, edutainment centers, kids play areas and other amusement industries. Also, exhibitors at DEAL 2019 will able to showcase their products to trade visitors from all across the globe and have insight into the industry in this part of the world. Not only this, exhibitors and visitors can participate in informative seminars and conferences that simultaneously run with the show. Come and be a part of celebrations taking place from 25th March to 27th March, 2019 at Halls 1, 2, 3 & 4 in Dubai World Trade Centre. As an important exhibitor at the show, we also prepared a lot for this exhibition. Furthermore, we will show you our company new product. 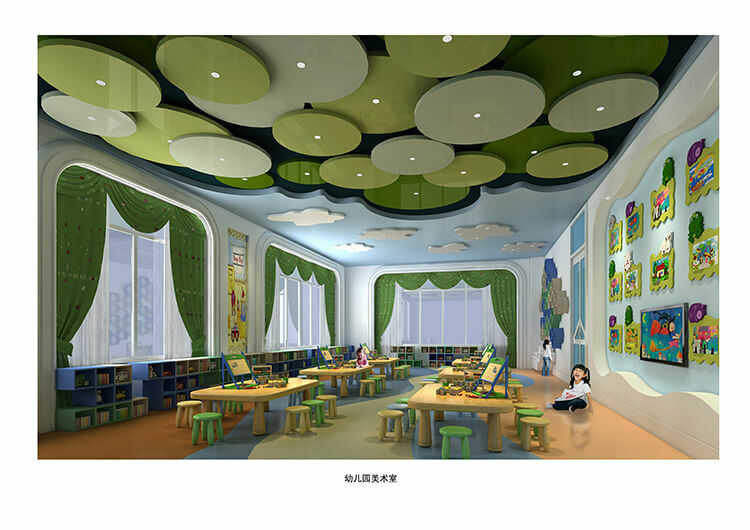 Not only this, different themes and styles indoor playground, outdoor theme park, kindergarten furniture sets, water prak, outdoor slide, shopping mall kids play area amusement park equipment will be showded.Above all, we look forward to your inquiry. Professionalism is our attitude and our strength. We look forward to meeting at the show and can confirm the order directly.